Are you heading over to the Gold Coast for your next holiday? Landing in another country and not knowing where to start can be difficult. Let us remove the stress for you, we drop off your rental car or pickup you up from the Gold Coast Airport. The last thing you want to do is blow your holiday budget on an expensive Car or Tarago rental. 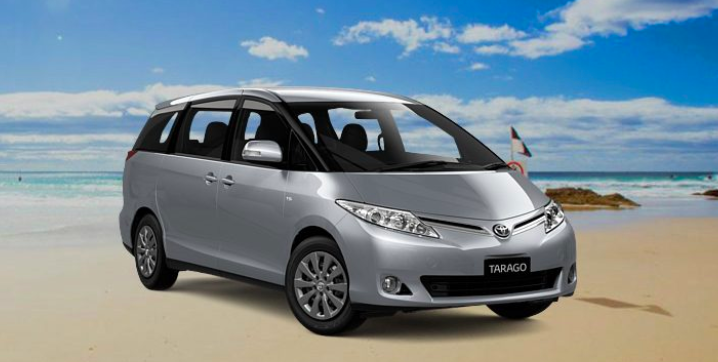 We offer affordable, reliable Cars and Tarago’s, perfect for seeing the sights on the beautiful Gold Coast. 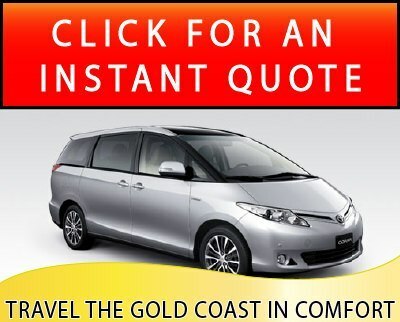 All Coast Car Rental is a family owned and operated Tarago Hire (People Mover) and discount car hire specialist based on the Gold Coast, Surfers Paradise, Queensland, Australia.